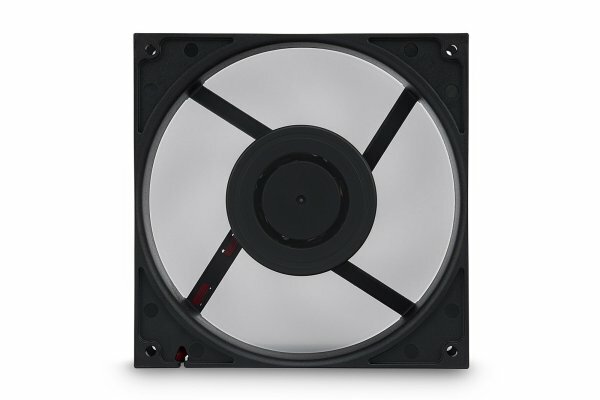 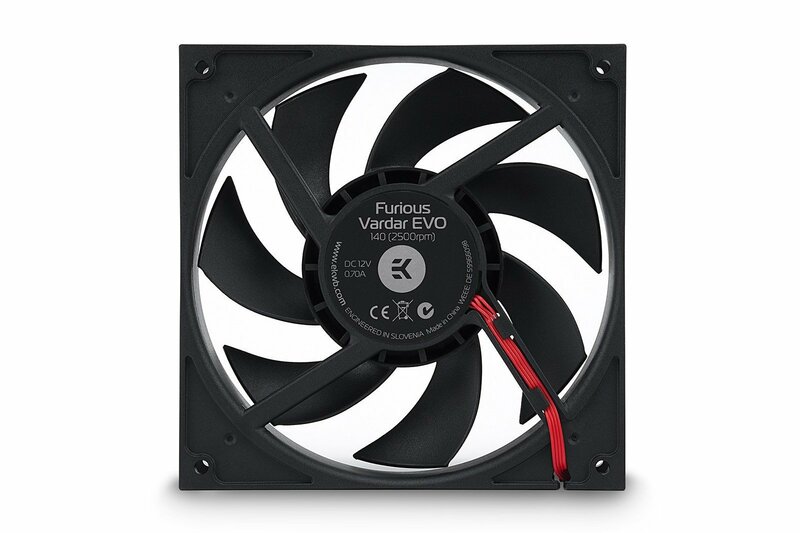 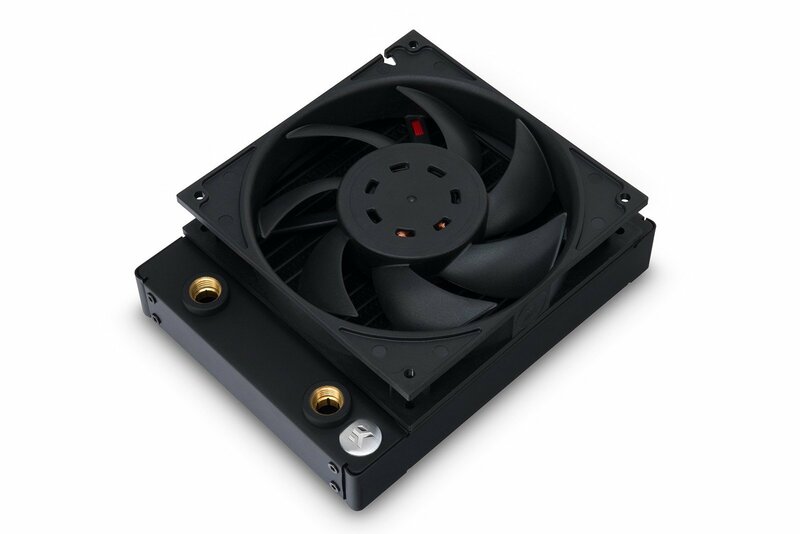 EK-Furious Vardar EVO is an industrial grade high-static pressure computer cooling fan, designed and built primarily for highest-performance computer liquid cooling systems. High-quality motor and bearing assembly – New electrical design, actively cooled motor windings and double-ball bearing with 50.000 hours life span (MTBF) ensures uninterrupted operation for years to come. 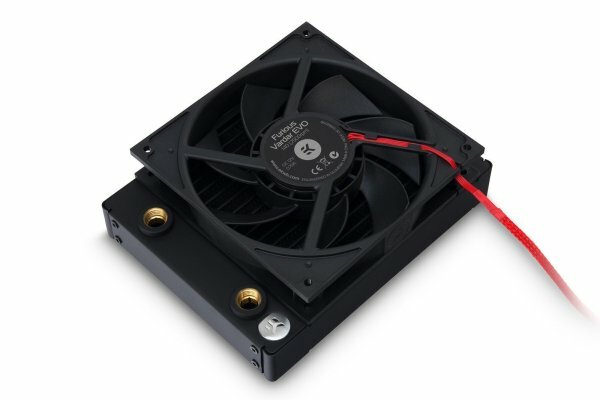 Precise Pulse Width Modulation (PWM) for fan speed adjustment allows performance on demand.